Because you want choice and convenience. Our online software can be used tailored to your situation. Without any additional costs. It is wonderful to have a system that all travellers or bookers can use for all the aspects regarding travelling and the travel policy of your company. Surely, you also want to do your online bookings in a user-friendly, customised and, very importantly, excellently secured online environment? These systems contain all the travellers’ profiles. This way, our Business Travel Consultants are also immediately aware of the individual requirements or preferences. Furthermore, we make sure that the (MIS) reports are always available in your corporate style. You can obtain these periodical reports at any time (even just before a meeting). You can watch the videos below in which we give a short presentation of our online tools. Find out more about the advantages and the convenience they can offer you. We will also be happy to visit you for a personal demonstration. Thanks to our global purchasing power, substantial savings can be made on the booking of airline tickets. Eveline, Manager Operations, explains which online tools we use to achieve this. We combine all aspects of your business travels into your personal online portal. 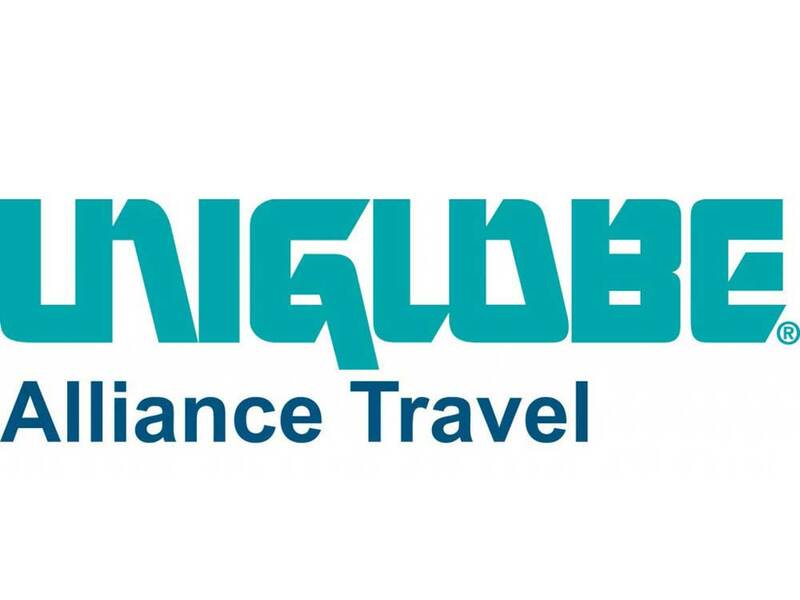 Byron, Sales Manager at UNIGLOBE Alliance Travel, only needs 1 minute of your time to introduce this tool to you. Horse21 compares all online booking sites at just one click. Doing this manually would take a huge amount of time. But with this piece of highly-advanced software, you can save on travel expenses quickly and easily. UNIGLOBE is a global organisation. This is why both we and our clients benefit from our purchasing power and collaborations. With Travel Case we can compare airline tickets worldwide and thus save costs. 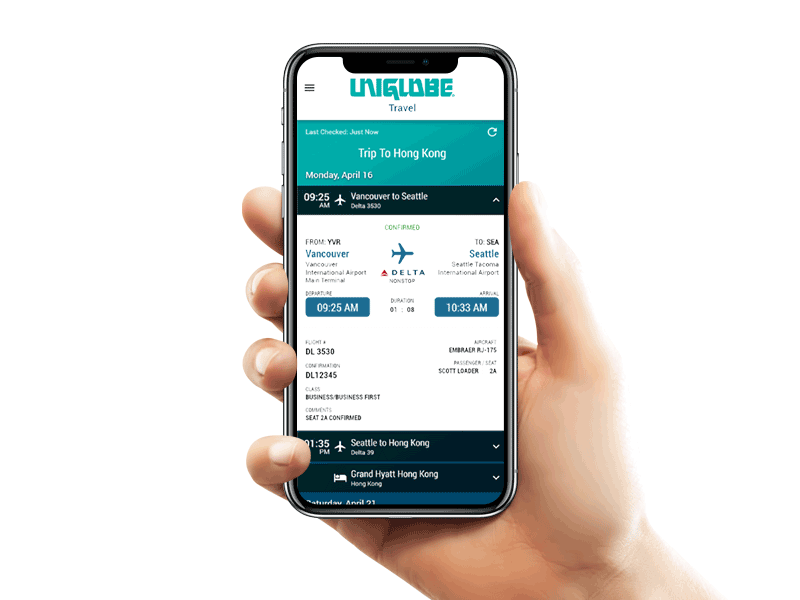 When you have installed the UNIGLOBE app, you no longer need any other travel app. We have bundled all information regarding your business travels in this app. Here you will find your personal itinerary (flights, hotel, car rental, etc. ), you receive notifications about changes in schedules and online check-ins, you can book hotels and even transfers and taxis, you can find information about your destination (restaurants, museums, etc. ), you can easily share your itinerary with your colleagues or family, and you can contact our office directly. Watch the demo-video here.